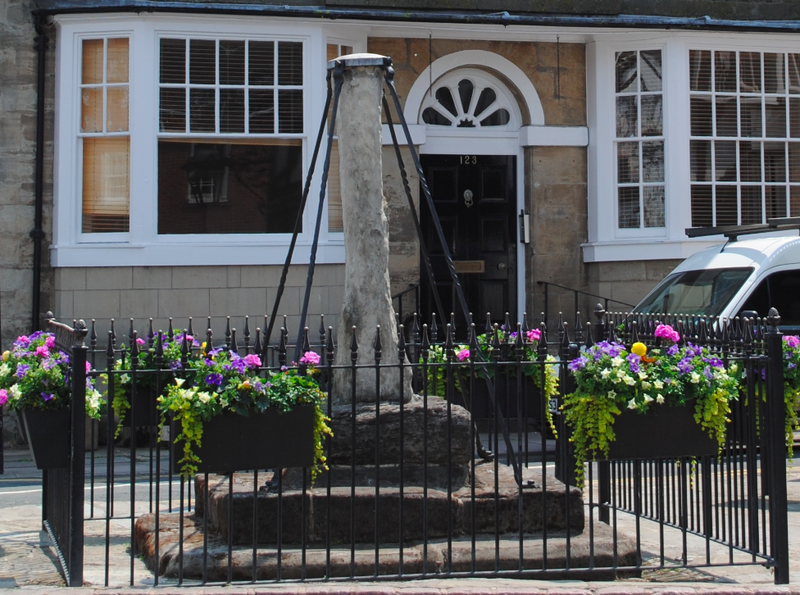 Located on High Street is the medieval 15th century Market Cross. Scheduled as an Ancient Monument, the Cross originally had a four niched head and was built of limestone. The tapering shaft and base stone steps are all that remain and the Cross is Grade II listed.